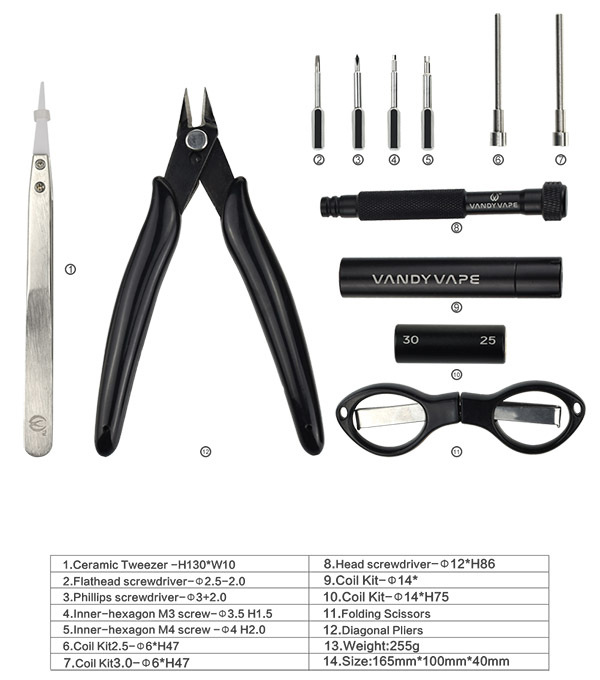 The Vandy Vape Simple Tool Kit Pro is the perfect compact & comfortable for all of your building vaporizers. Every detail is designed specially made for build up your vape. It is convenient to carry.